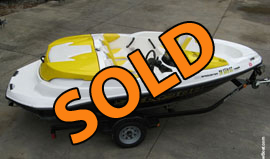 Disclaimer: Information for the above businesses and services is provided for your convenience and personal use. 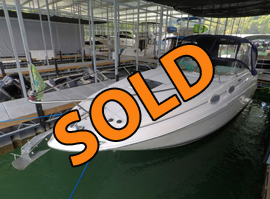 While we have experienced quality and professional services with these companies, YourNewBoat,LLC is in no way associated with them and provides no guarantee of service. 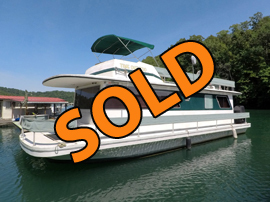 Norris Lake Mooring Location with Shore Power & Water Transferable! 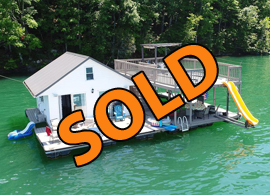 Hydraulic Swim Platform, & More! 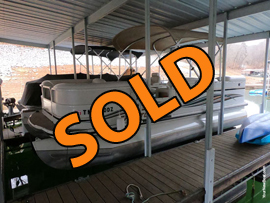 3000 Watt Inverter, Fully Furnished! 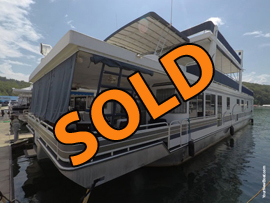 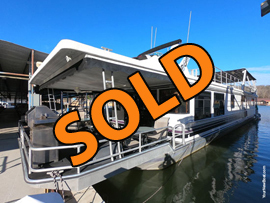 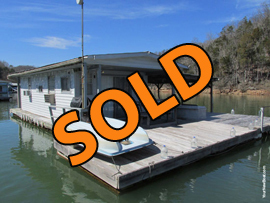 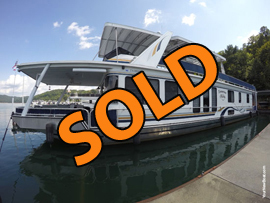 2nd Owner, Norris Lake Slips Transferable! 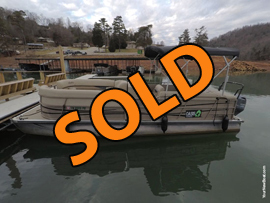 Norris Lake Mooring Location w/Shore Power Transferable! 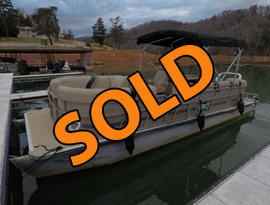 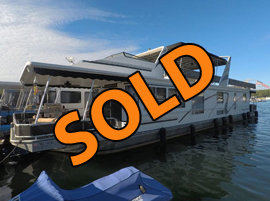 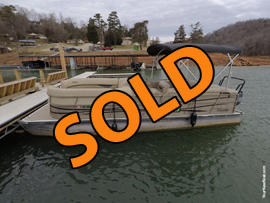 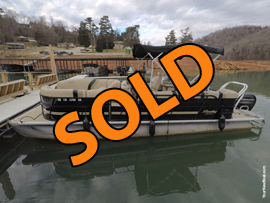 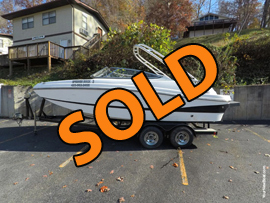 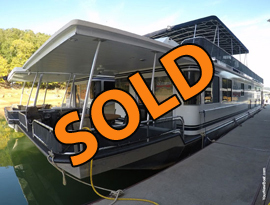 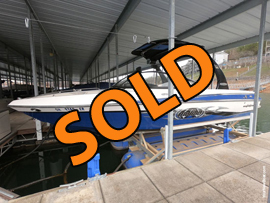 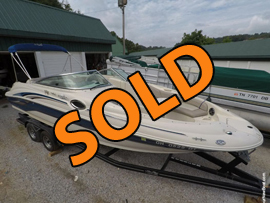 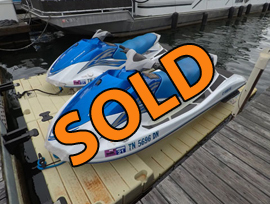 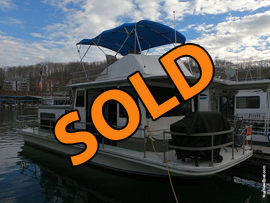 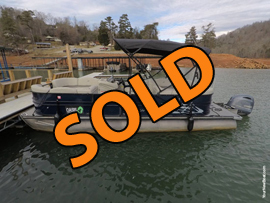 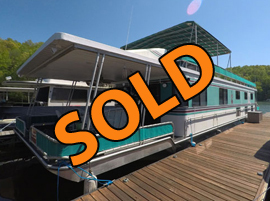 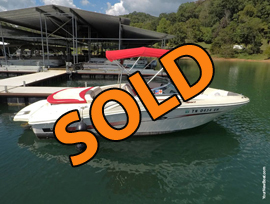 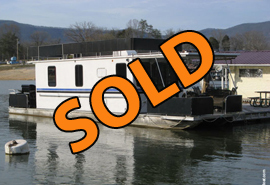 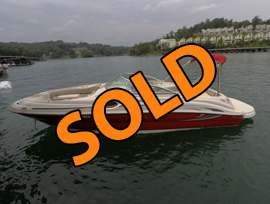 2nd Owner, Norris Lake Slip Transferable! 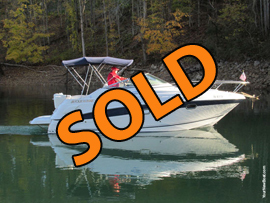 Norris Lake Slip Transferable & More! 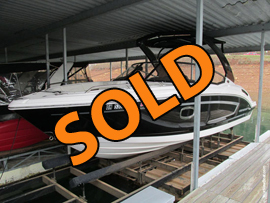 Automatic Oil Changer System & More! 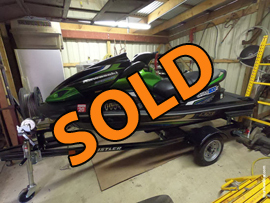 Dual Slide-Out PWC Ramps & More! 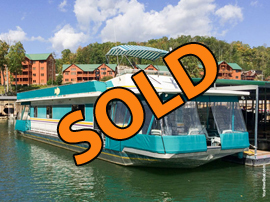 Center Hall Layout, Fully Furnished! 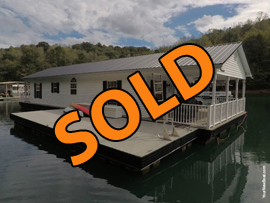 Fully Furnished, Norris Lake Slip Transferable & More! 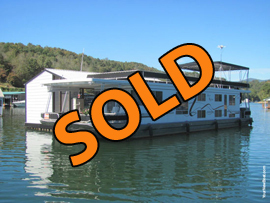 Exclusive Norris Lake Mooring Location Transferable! 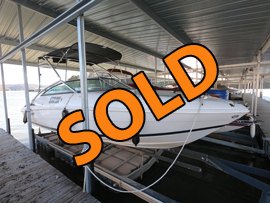 Shore Power Available! 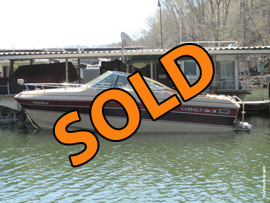 One Owner – Fresh Water Use! 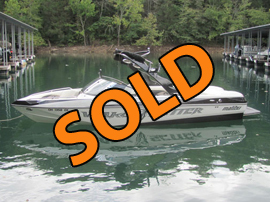 3rd Owner – Always Fresh Water! 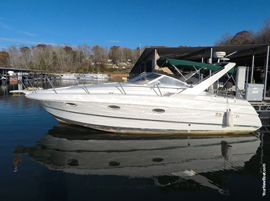 Hauled Out in 2017 - Entire Boat Painted, Roof & Decks Gel-Coated! 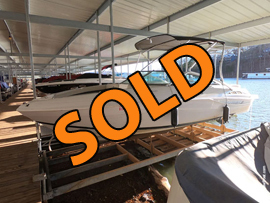 12’ x 30’ Dock w/12 x 22 Covered Patio w/Fans, Table, Chairs, & Shore Power Available for Additional Purchase! 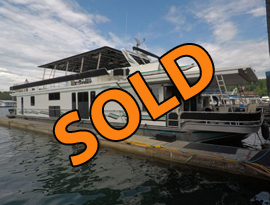 One Owner – Transferable Warranty! 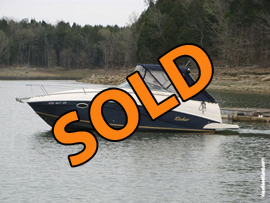 Free Delivery Offered to Norris Lake! 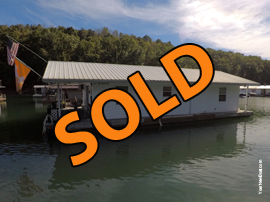 Insulated Walls & Windows, Styrofoam Flotation, Norris Lake Mooring Transferable w/Shore Power & Water! 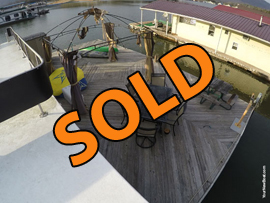 (4) Bar Stools, Cabana Top, & More! 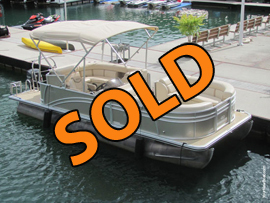 25’ Length, 8' 6” Beam, 2,425lbs Dry Weight, Rated for 14 Persons! 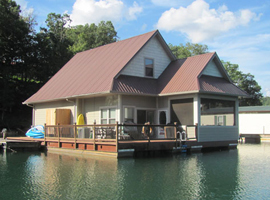 Last Bottom Paint in 2011 – Roof & Decks Gel-Coated in 2017! 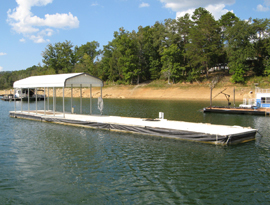 Fresh Water Use! 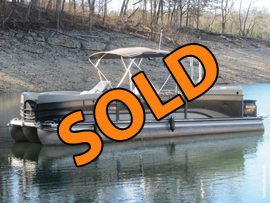 22’ Length, 8' 6” Beam, 2,580lbs Dry Weight, Rated for 15 Persons, & More! 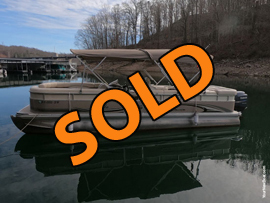 Norris Lake 20 x 40 Dock w/Shore Power Available for Additional Purchase! 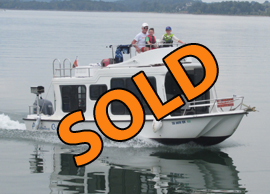 Shore Power & Water Transferable! 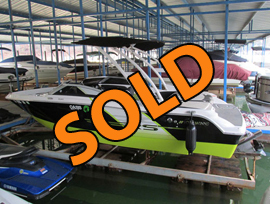 Engine Warranty through Sept. of 2019! 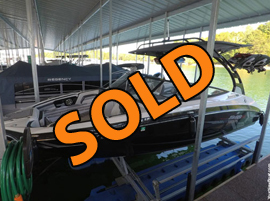 Extended Swim Platform, & More! 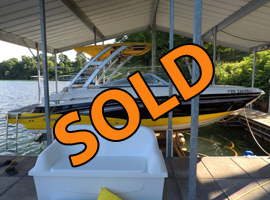 Integrated Pop Up Changing Room! 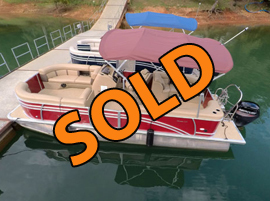 24’ Length, 8' 6” Beam, 2,240lbs Dry Weight, Rated for 16 Persons, & More! 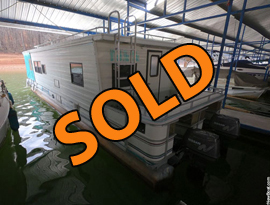 Galvanized Single Axle Trailer Included! 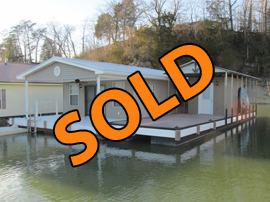 18 Years! 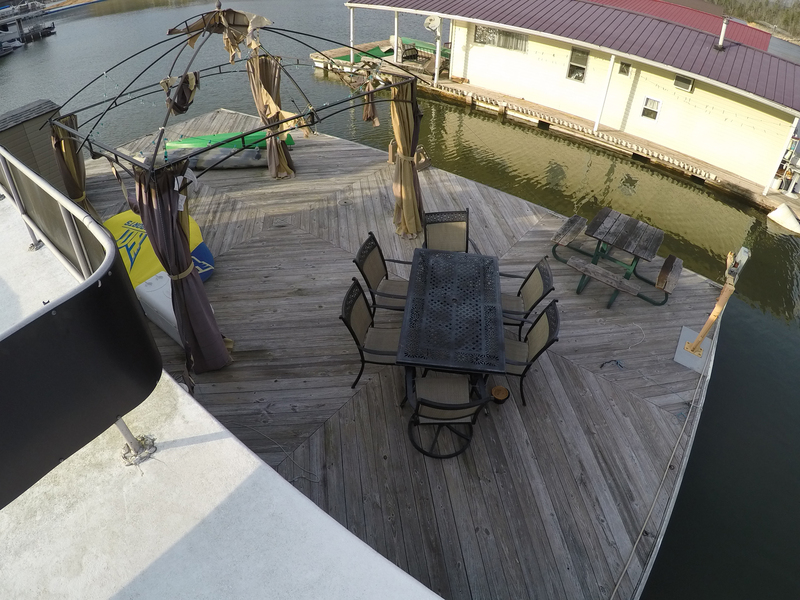 Teak Trim & Cupholders! 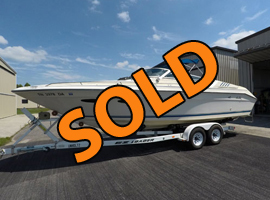 2018 Hustler Single Axle Trailer Included! 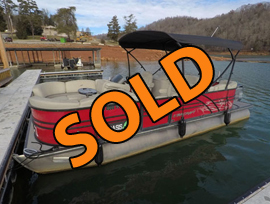 Transferable Norris Lake Slip with Lift!